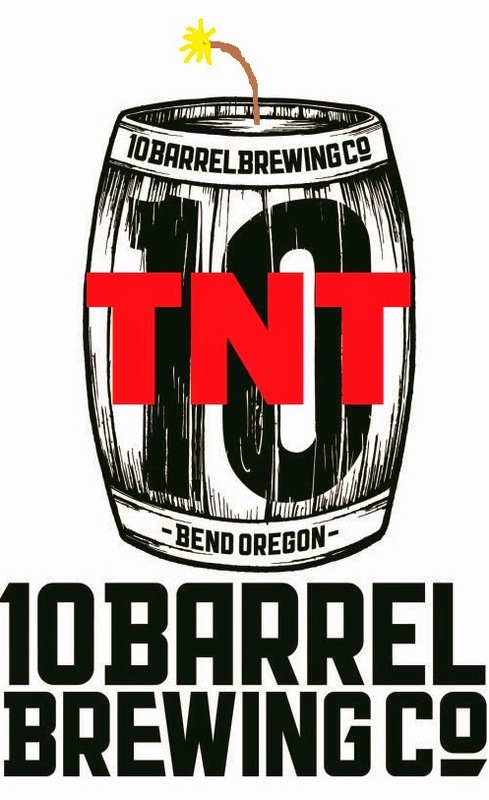 10 Barrel has found the root problem in the bottle bombs of Swill and unfortunately that means that they are also going to have to recall their Cherry Tart Beer #1. At least they have discovered the root cause of the problem and it should not be an issue in the future. After two days of continuous testing, researching, and investigating by our entire team (including outside help), we have been able to discover the root cause of the issue. We used a unique and specific enzyme in the brewing process thats purpose is to break down complex starch strains and reinvigorate early fermentation in some of our sour beers. This enzyme is the cause of the issue we are having. It's important to note that there are no health concerns if this product has been consumed. With this discovery comes an ADDITIONAL RECALL notice. This enzyme was also used in the first beer of our number series, a Cherry Tart named Beer #1. Though this beer was brewed and sold a couple of months ago, we fear that there is still some remaining in your beer cellars, refrigerators, or other storage areas. Please, if you still have Beer #1, dispose of it in the same method that we asked for Swill in the below post. To contact the brewery regarding a refund, please call or email the same information for the Swill recall. Swill@10barrel.com or (541) 678-5427. We apologize greatly for these issues and inconveniences. We are absolutely confident that this discovery will prevent this issue from happening in the future in any of our beers. We thank you all for following the instructions of the recall, as well as your support. UPDATE: One of my friends made a video with instructions on how to discard of the Swill and Beer #1 bottles properly.